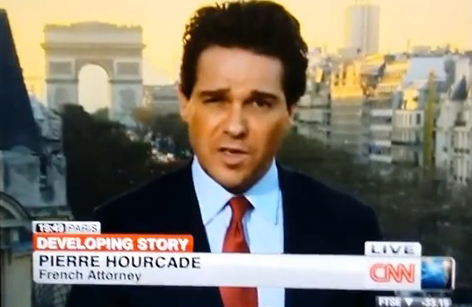 The Law Offices of Pierre Hourcade, French Lawyer and French Avocat, provide full legal services with French and international matters. A French Lawyer and his international and bilingual team will assist you. Our bilingual French law specialists will be in a position to answer your questions in a quick and responsive way. We are present in France, the United Kingdom and the USA. Please feel free to contact a French Solicitor at either of the phone numbers below or by email. Our offices are located in France (Paris), the United States (New York, Los Angeles, Miami), and the United Kingdom (London). A French lawyer will answer you at any of these locations.